DDESE is an efficient end-to-end automatic speech recognition (ASR) engine with the deep learning acceleration solution of algorithm, software and hardware co-design (containing pruning, quantization, compilation and FPGA inference) by DeePhi. This is an end-to-end ASR (Automatic Speech Recognition) system with FPGA acceleration on AWS F1 by DeePhi. We modify the Baidu DeepSpeech2 framework (https://github.com/SeanNaren/deepspeech.pytorch) for our solution of algorithm, software and hardware co-design, using LibriSpeech 1000h dataset (http://www.openslr.org/12/) for model training and compression. Our model consists of 2 convolution layers (with Batch Normalization and Hardtanh), 5 bi-directional LSTM layers and 1 fully connected layer, together with a Softmax layer. We mainly focus on the acceleration of CNN and LSTM layers by FPGA, while other parts are implemented on CPU. For a test audio of 1 second, we are able to achieve a latency of 20.59ms for the entire end-to-end ASR system on AWS F1 with the help of our acceleration, which is about 2.06X speedup compared to cudnn solution tested locally on GPU P4. Users could run the test scripts for both performance comparisons of CPU/FPGA and single sentence recognition. 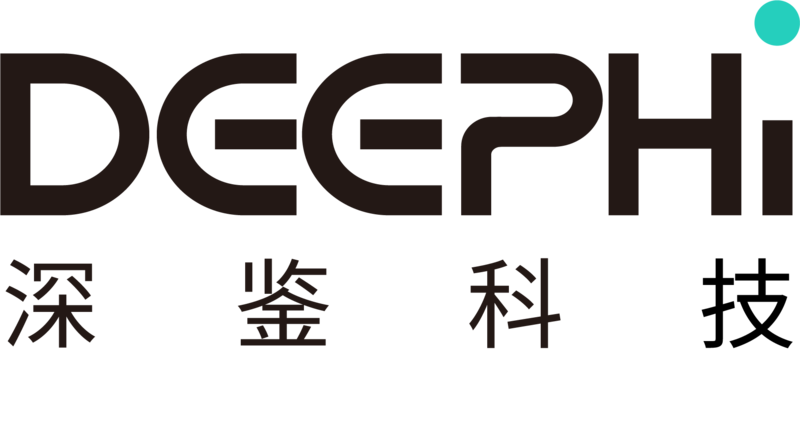 Beijing DeePhi Technology Co., Ltd.
Support CNN and bi-directional LSTM acceleration on FPGA for model inference. Support testing for both performance comparison of CPU/FPGA and single sentence recognition. Support your own test audio recognition (must be 16kHz sample rate, no longer than 3 seconds).